Episode 284: Is the demise of American football plausible? This is a quick reference list for the locations of show topics in Episode 284 of The Dr. David Geier Show. Is the demise of American football plausible? What are the treatment options for someone with arthritis and a meniscus tear? Can a tennis instructor get back to coaching after a shoulder replacement? 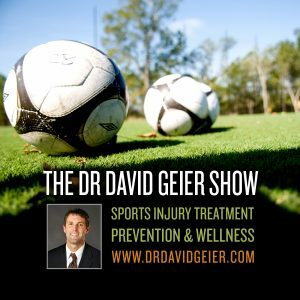 Episode 48: Why are ACL injuries increasing among kids? 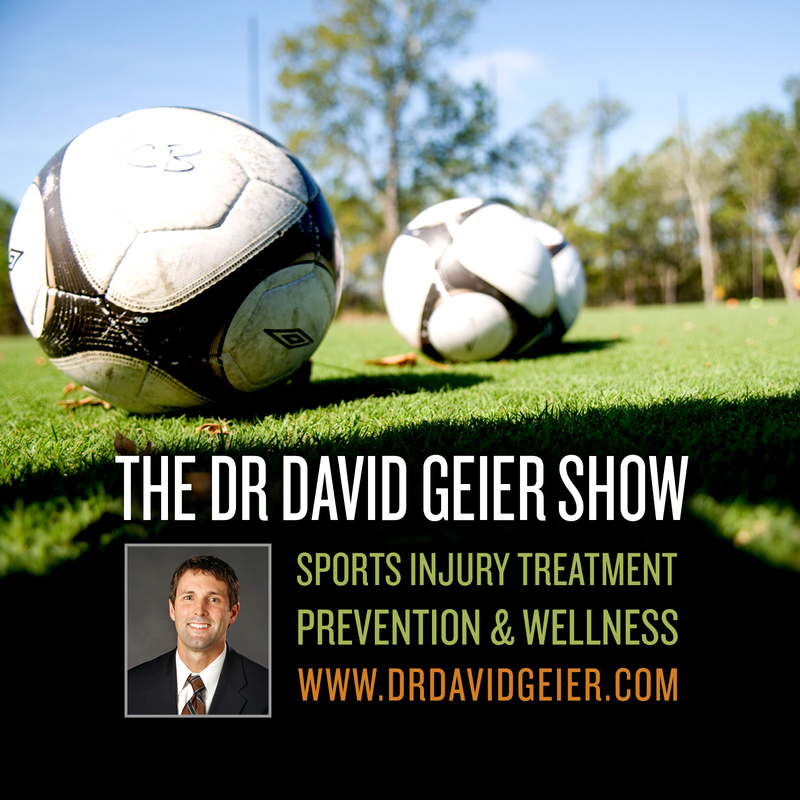 Episode 93: Can new football helmet designs decrease the risk of concussions?